Here’s a round-up of a few new software titles that have caught our eyes recently. 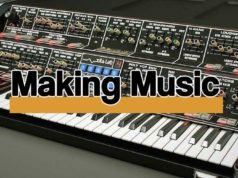 Classic synth, legendary compressors and a re-imagining. 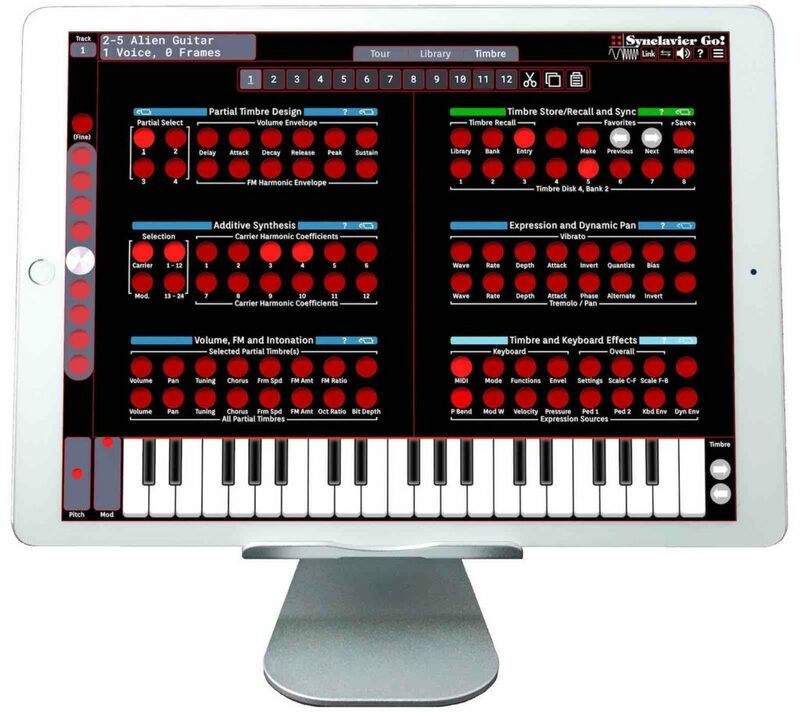 Now however, you can fit all of the tech required for this retro (and kitsch-looking) recreation in an iPad and Synclavier Digital have released the Synclavier Go! It comes with 900 authentic Synclavier sounds, multi-layer effects and supports MIDI, Audiobus and Ableton Link. It outputs audio at 24bit 44.1/48kHz which is a huge improvement on the original. There’s also a cut-down demo version called the Synclavier Pocket! for iPhone and iPod Touch if you want to try before you buy, although the full Go! version for iPad is a bit of a steal, priced at US $29.99 or GBP £28.99 from the AppStore. Considering the original hardware would’ve set you back US$60,000 back in the 1980s you could call this a bit of a bargain. 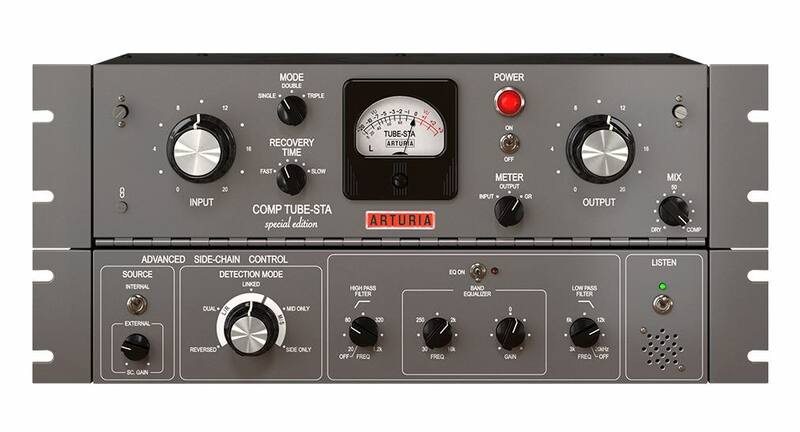 Hot on the heels of 3 Filters… and 3 Preamps… Arturia have unveiled their new collection of 3 Compressors… incorporating some classic dynamics processors for your DAW. Included are their recreations of the UREI 1176, the DBX165a and the Gates STA-Level. While the 1176 and the 165a can be found in many other software manufacturer’s rosters, from Waves to IK Multimedia, the STA-Level is a bit of a rarity and probably deserves some sort of a comeback. All three compressors however definitely have their place in the history of some of the greatest music ever recorded and they’re all bonafide classics. All of the plugins have been expanded to include side-chain control, additional high, low and band filtering, a mix control for parallel processing and modes for mid/side processing. And, of course, as they’re plugins you can have as many as your computer can handle on your mix. At time of publication, the package is on a special offer of EUR99.00 but will be EUR199.00 when the offer expires. 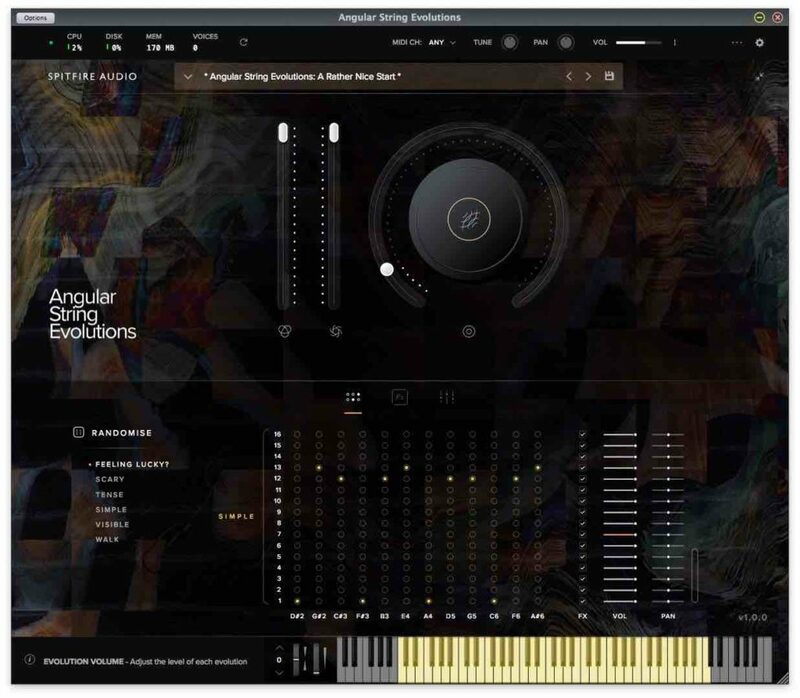 Spitfire Audio are amassing a library of software titles that some suppliers would be extremely envious of and it appears there’s no stopping them. 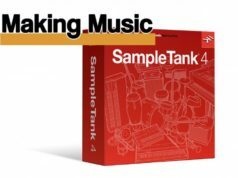 But where before the samples came in the form of a Kontakt library, Spitfire have now developed their own bespoke front end, as seen in their free series entitled LABS. They have now taken it upon themselves to revisit some of their historical EVO products to improve and update them with this in-house GUI, which can now be seen in the newly released Angular String Evolutions, Fragile String Evolutions and Woodwind Evolutions. If you are unfamiliar with the EVO concept, you can read our reviews of two of their range here… and here… but, in a nutshell, the samples included are long and evolving sounds, which move through various playing techniques, such as legato and tremolo, to create evolving textures the longer they go on. There is a pegboard-style grid which allows for performances to be mixed and even randomised to create one-of-a-kind performances, which would feel at home in sound design as much as score for picture. Previous articleNews: Hardware Special – Native Instruments, Eventide and Antelope Audio.